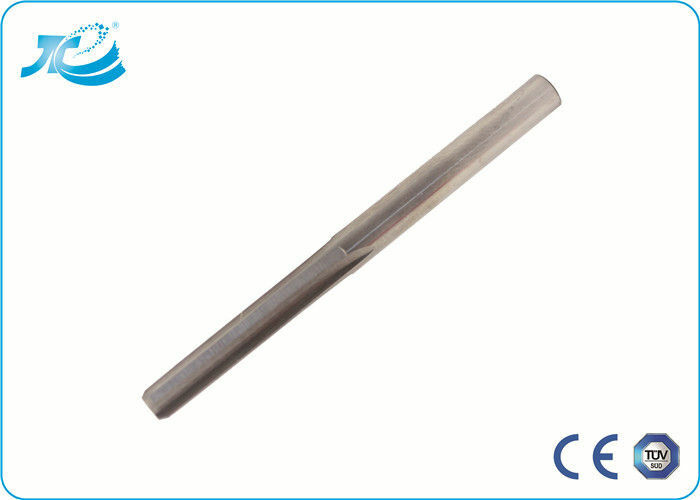 With excellent wear resistance and toughness, obtain good wear resistance and breakage resistance performance even in efficiency machining condition.High stability of the cutting edge treatment and good rigidity structure, the tool obtains higher feed rate per tooth. 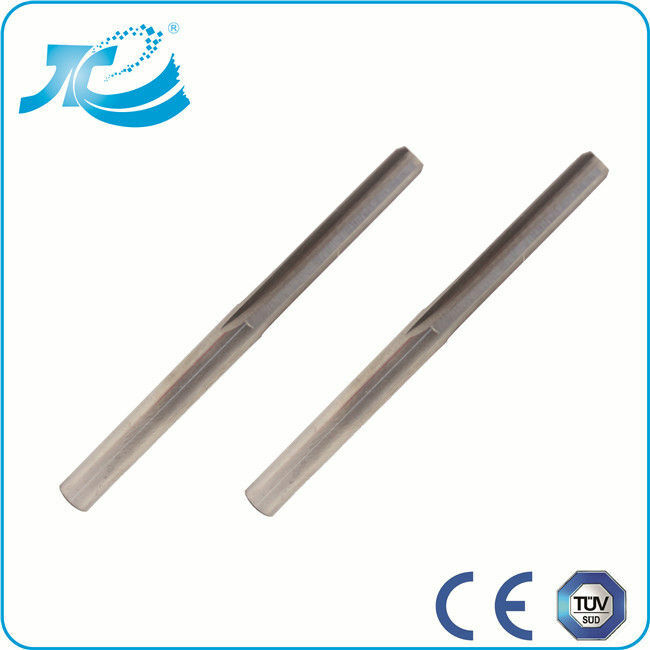 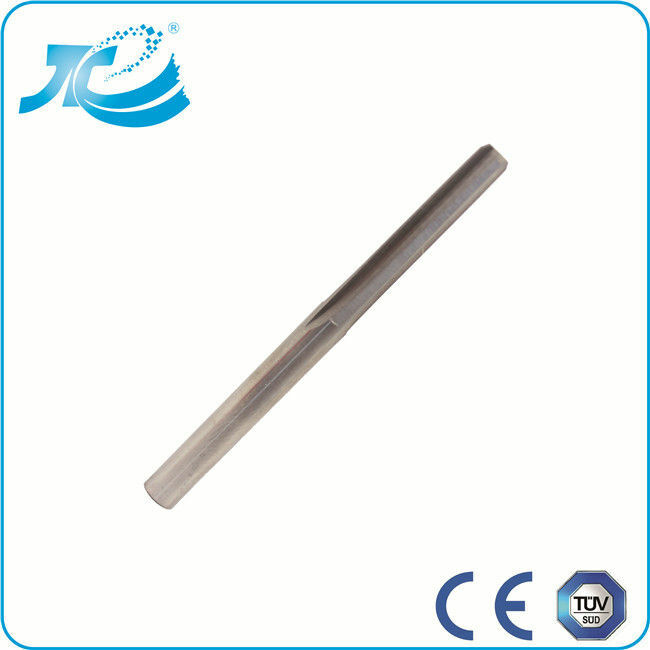 It is able to improver the metal wipe-off & machining efficiency greatly. 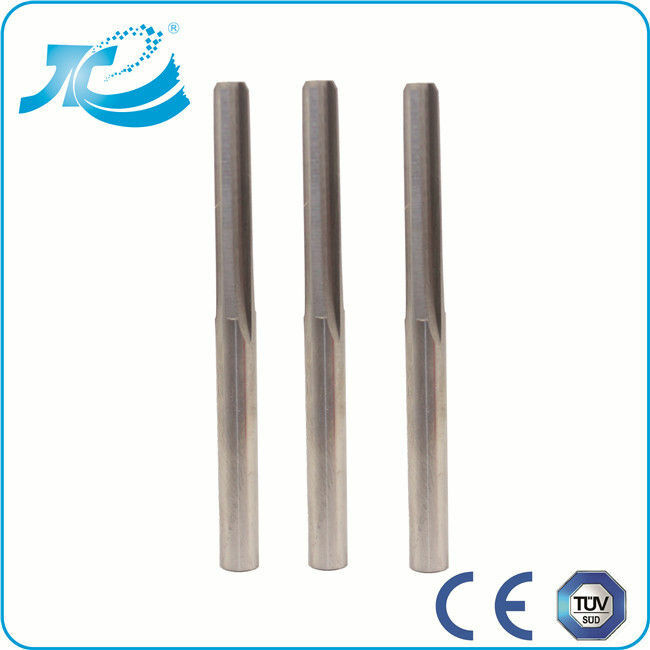 Optimized geometry, improvers chip removal and curling, reduce the cutting force.